Leopold’s, an old-fashioned diner, has been a Savannah institution for a century now. This parlor is adored for its southern hospitality and damn good ice cream and malts. 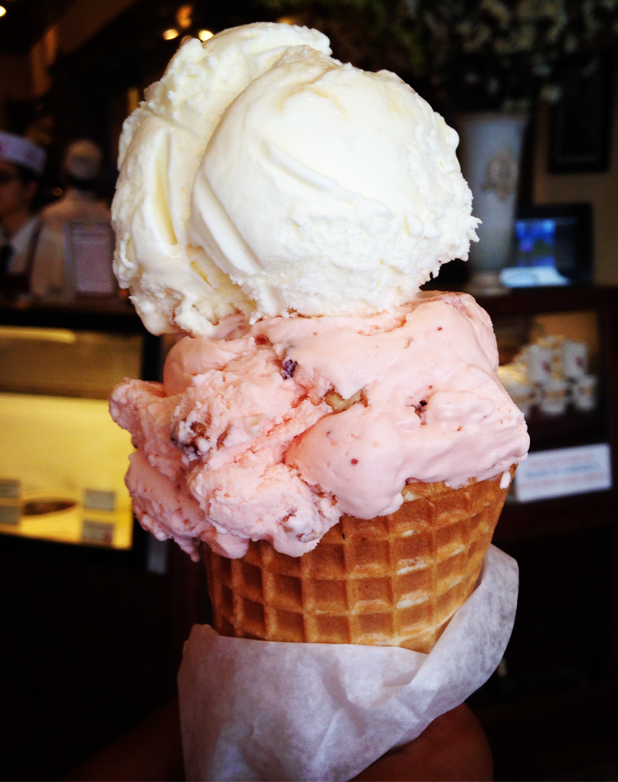 « WINNERS ANNOUNCED IN THE SIXTH ANNUAL LEOPOLD’S ICE CREAM CREATIVE WRITING CHALLENGE!